Jacob Zuma Archives - Page 5 of 691 - SABC News - Breaking news, special reports, world, business, sport coverage of all South African current events. Africa's news leader. 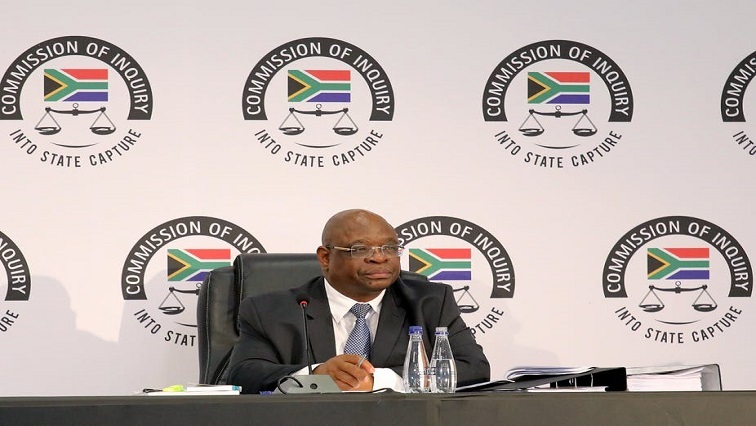 National Treasury official Catherine MacLeod is expected to give testimony when the Commission of Inquiry into State Capture resumes in Parktown, Johannesburg, on Tuesday morning. 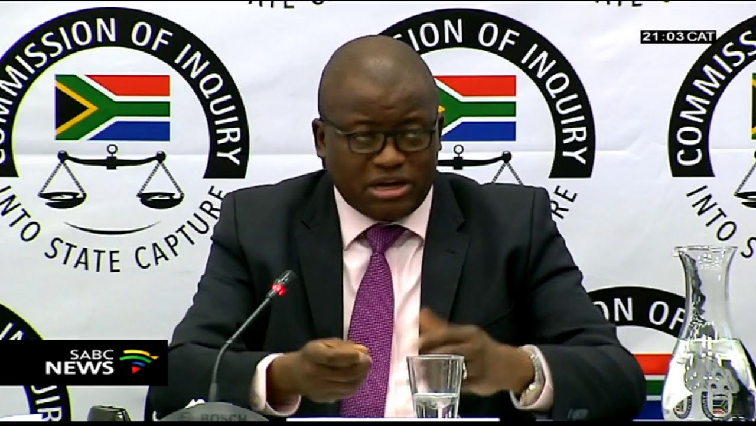 Former National Treasury Director-General Lungisa Fuzile has told the Commission of Inquiry into State Capture that if former President Jacob Zuma’s proposed nuclear deal had gone through, the country would have been in serious financial trouble. 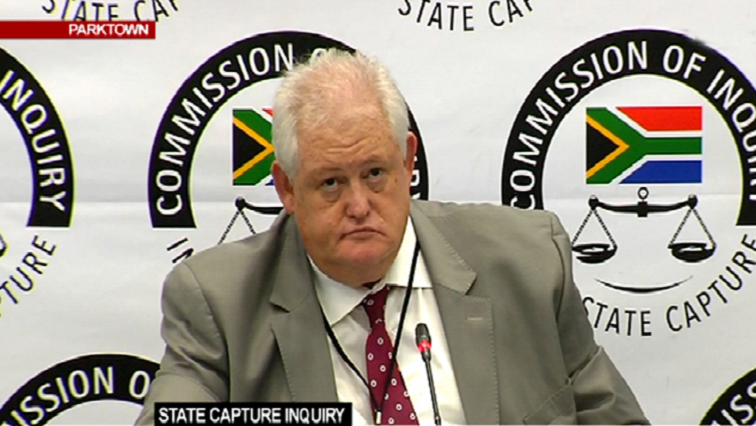 The Mokgoro Enquiry has raised concerns after former Bosasa chief operating officer Angelo Agrizzi announced that he will no longer testify at the hearings in Pretoria. President Cyril Ramaphosa has announced the formation of a special committee to oversee operations at Eskom. As the country endures a fifth consecutive day of power outages, the President says the committee will provide daily reports to him. 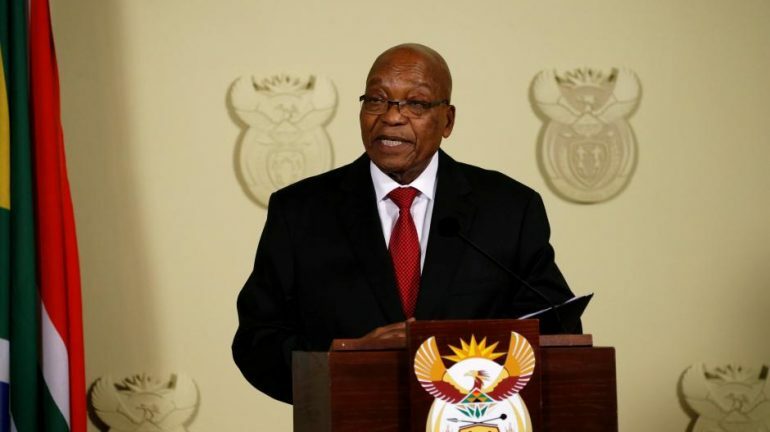 Thursday marks the first year since Jacob Zuma announced his resignation as the President of South Africa.